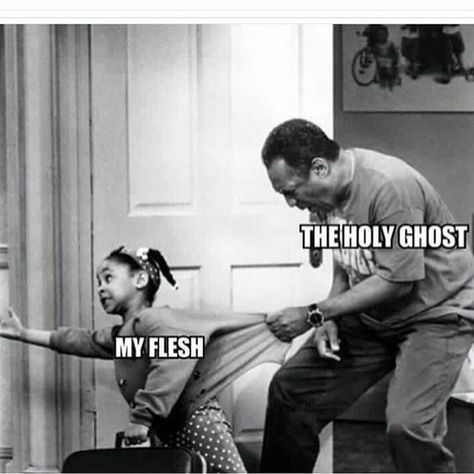 This week, starting today on THE LORD'S DAY, let's remember to let THE HOLY GHOST, take control of our flesh, lets NOT fight it, lets surrender OUR WILL to GOD'S WILL!!! As Pastor Abbott talked about in our service this morning, the beginning of this New Year, is a time to, beyond New years resolutions, to reset and refocus on God. To be faithful to church, to remember to have our time of daily prayer and Bible reading AND when we start to drift, EACH DAY is a NEW DAY to reset and refocus BACK on God!!! Remember my friends, lets NOT fight The Holy Ghost, lets be good children of God, that LISTEN AND OBEY!!! Happy Sunday AND HAPPY RESETTING!!! God bless!! !